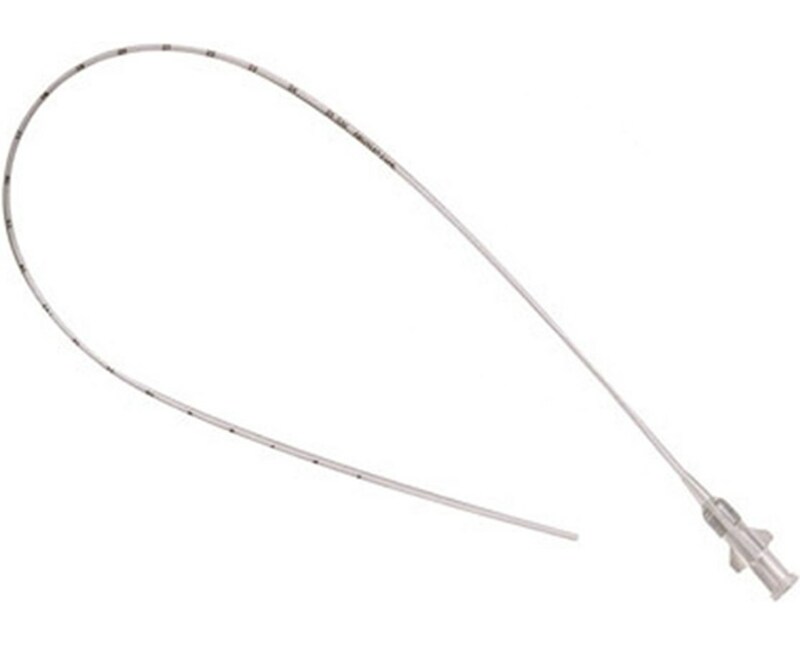 The Covidien Argyle™ Umbilical Vessel Catheters are designed and made to meet the meticulous requirements of clinicians and eliminate compromise in patient health and safety. The product set as the new standard of care especially for premature infants. 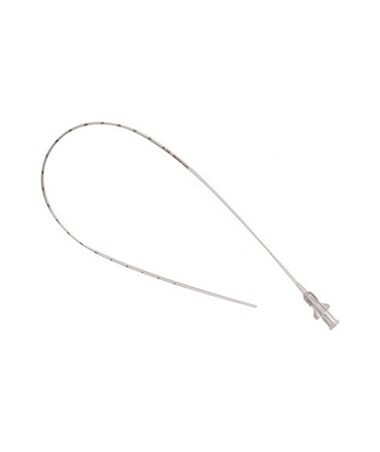 Due to the sensitivity of application that these umbilical vessel catheters (UVC) are used, it is carefully manufactured to be free from DEHP and latex materials. Besides, it benefits patient by means of reducing painful venipuncture experiences and provide either double or triple access in a single lumen catheter. To purchase Covidien Argyle™ Umbilical Vessel Catheters, simply choose from the options above and click "add to cart" to complete your online order in a few easy steps.